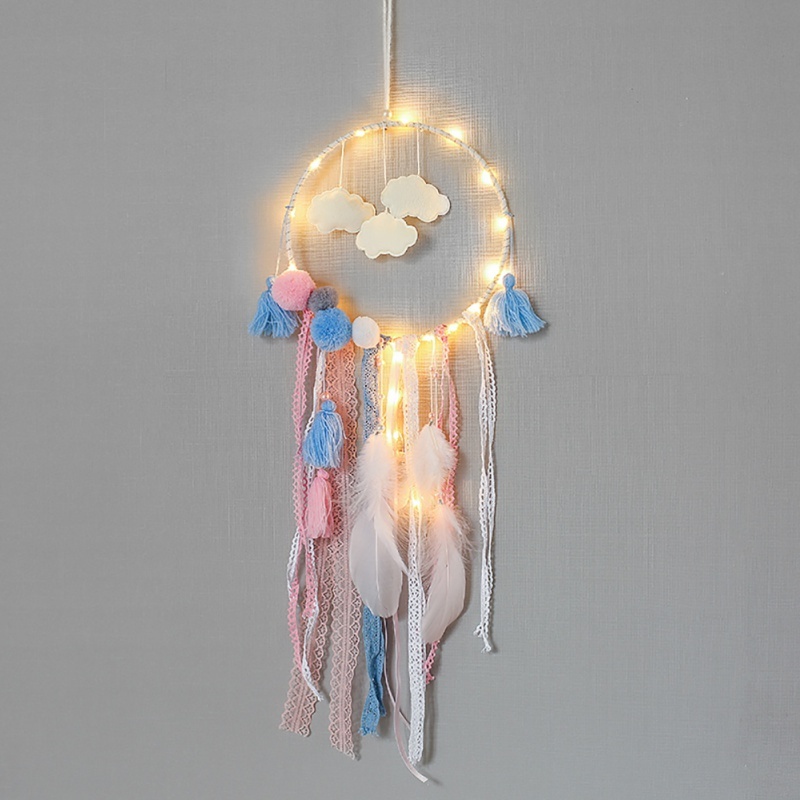 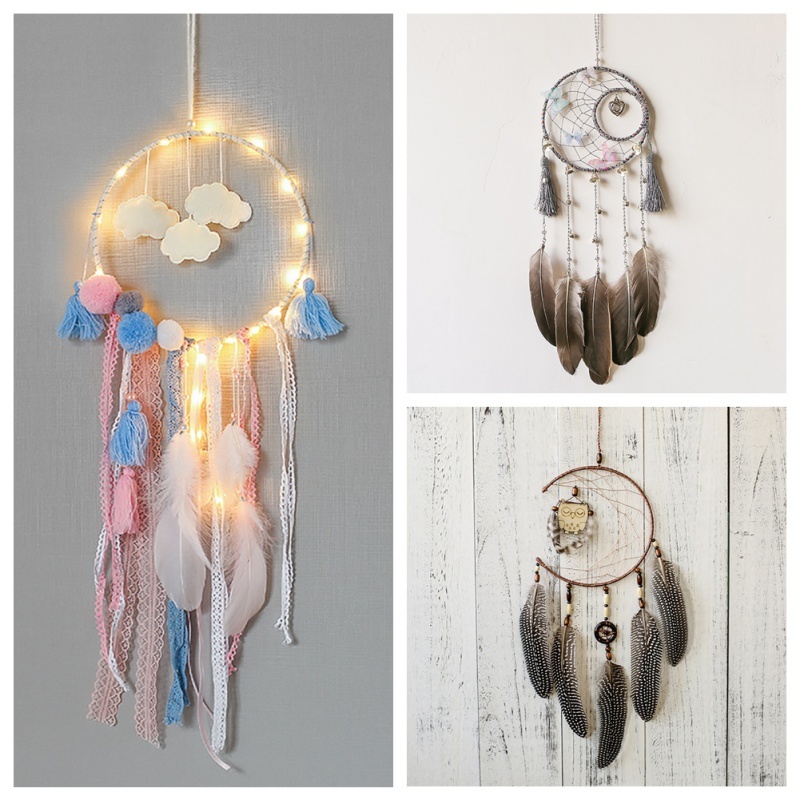 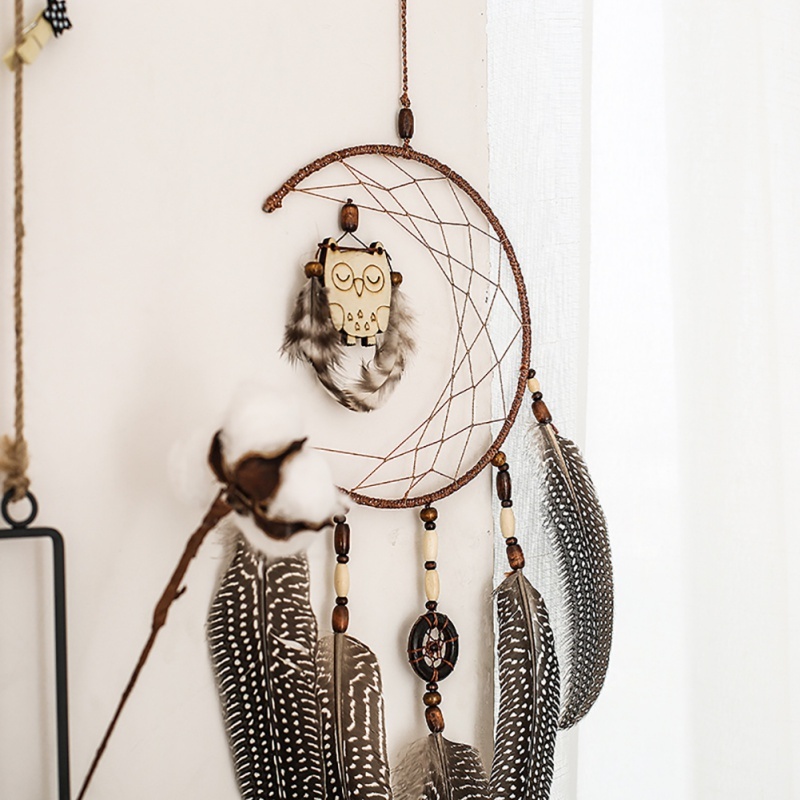 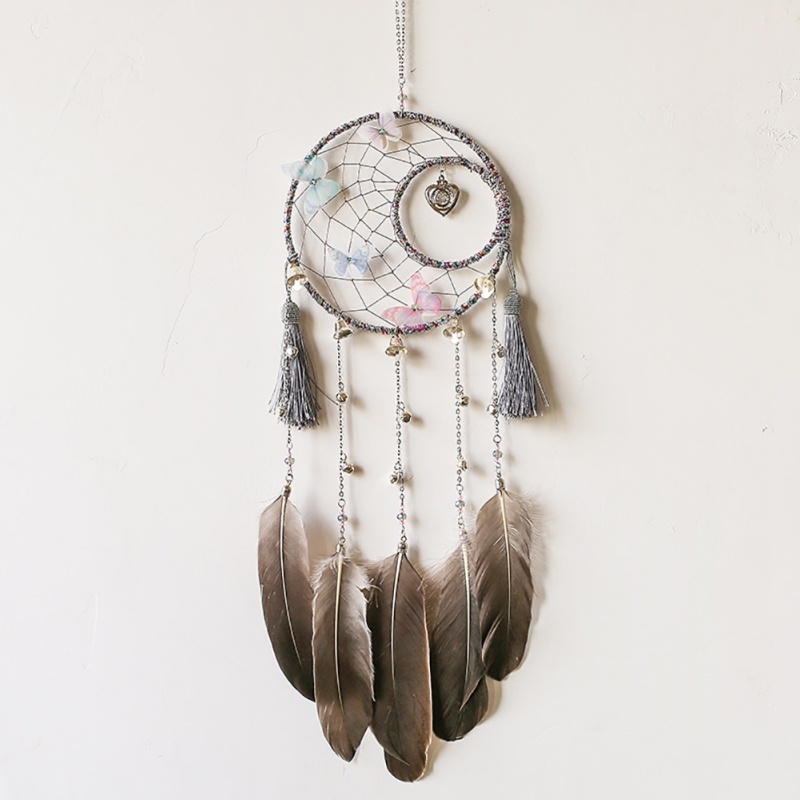 1.Based on a Native American legend, by hanging a Dream Catcher over or around your sleeping area, the bad dreams will be deterred by the beads and mirrors in the catcher and the feathers will attract and allow the good dreams to pass through. 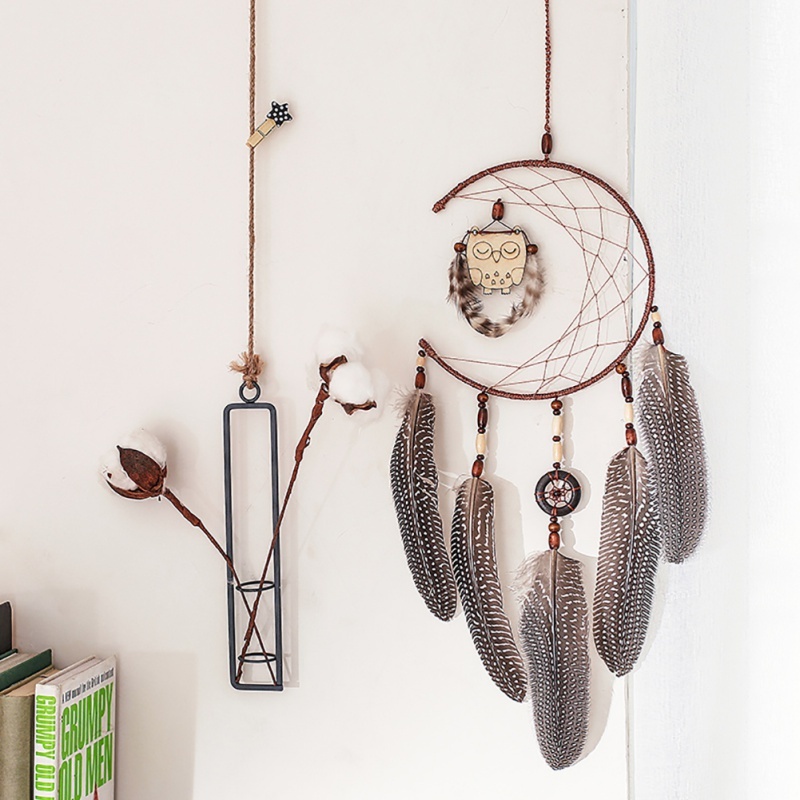 2.Dream Catcher - Nightmare pass through the holes and out of the window; the good dreams are trapped in the web ,slide down the feathers to the sleeping person. 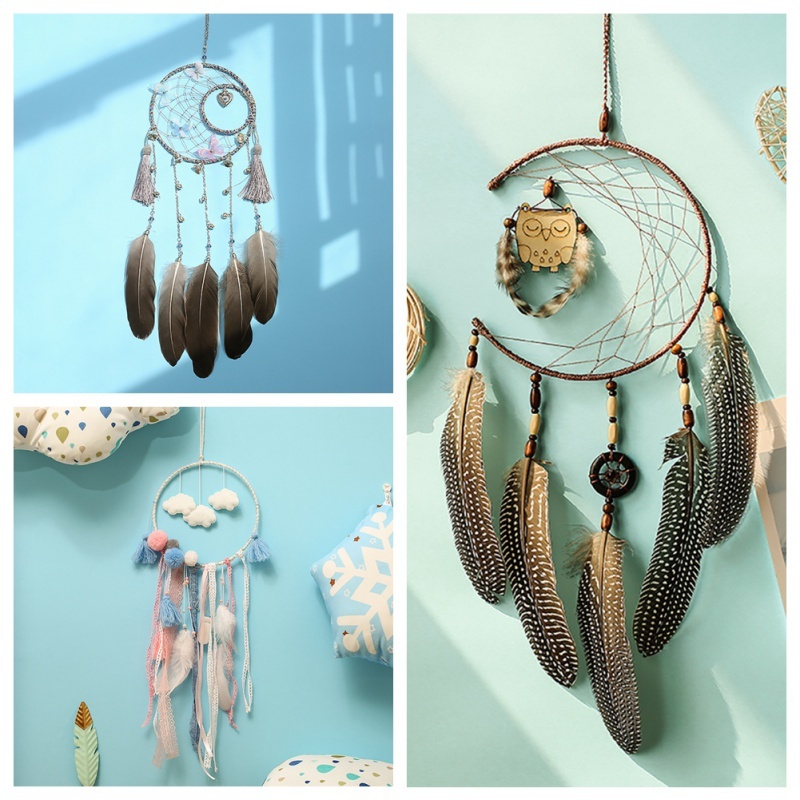 4.Perfect gift or addition to a colorful room!